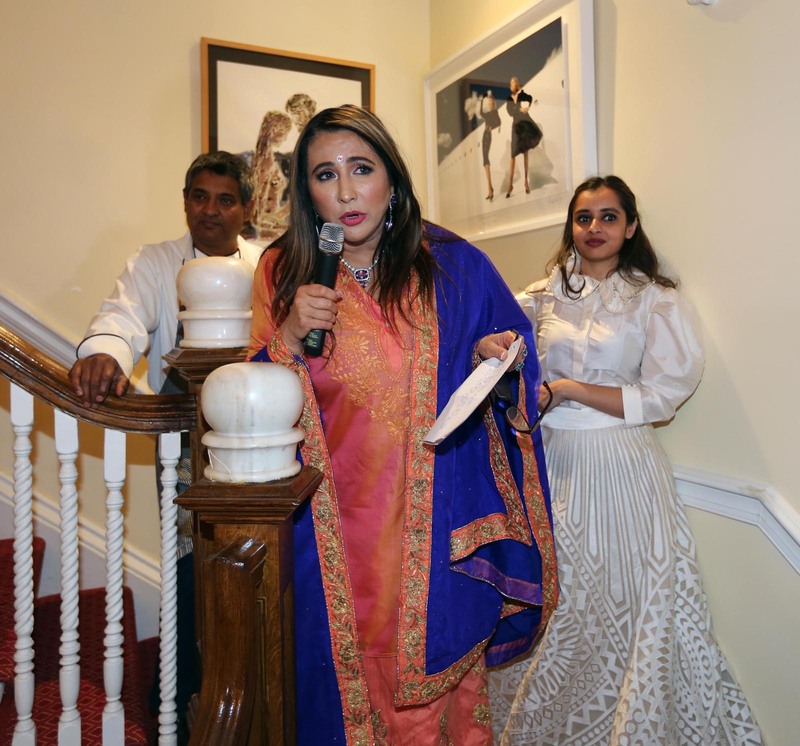 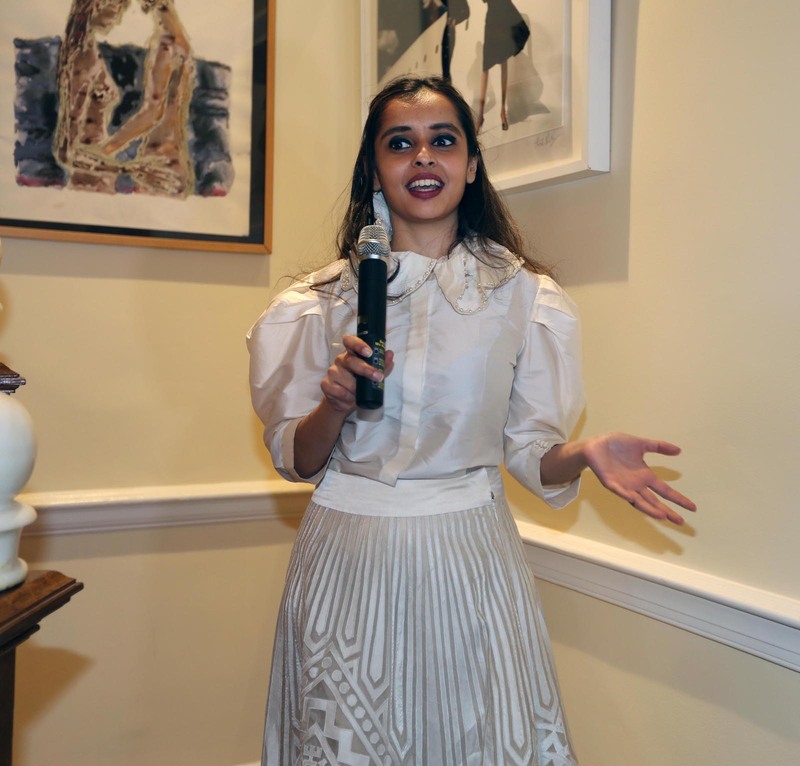 Meera Gandhi, global influencer and CEO of the Giving Back Foundation speaking a reception at her NYC townhouse in honor of celebrity designers Sandeep Khosla on 17th Jan 2019. 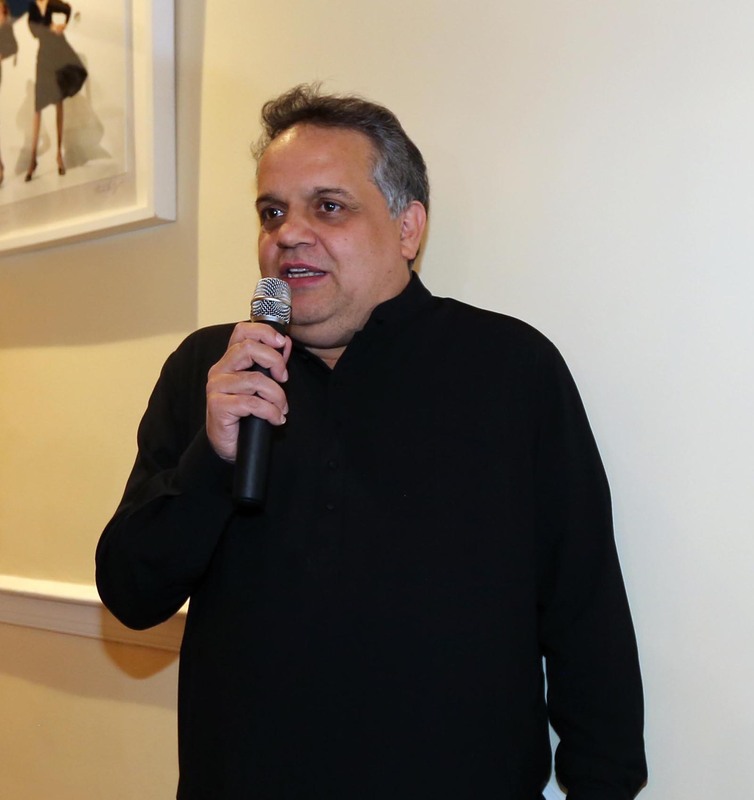 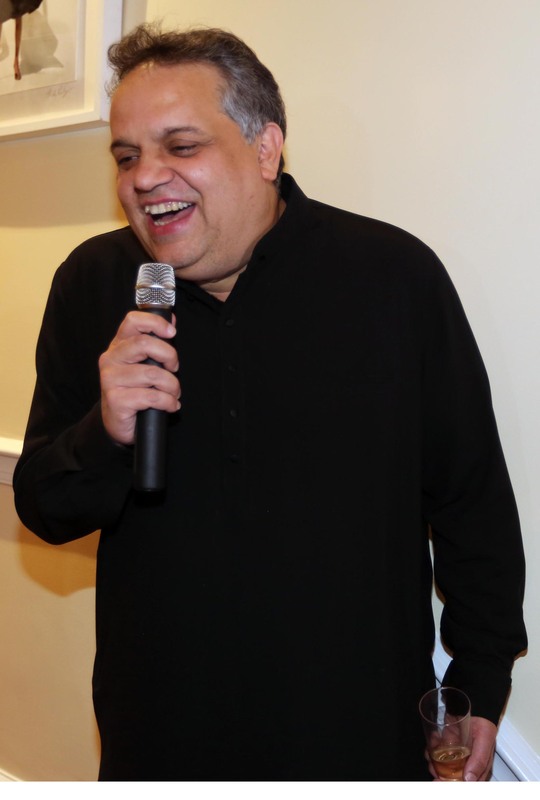 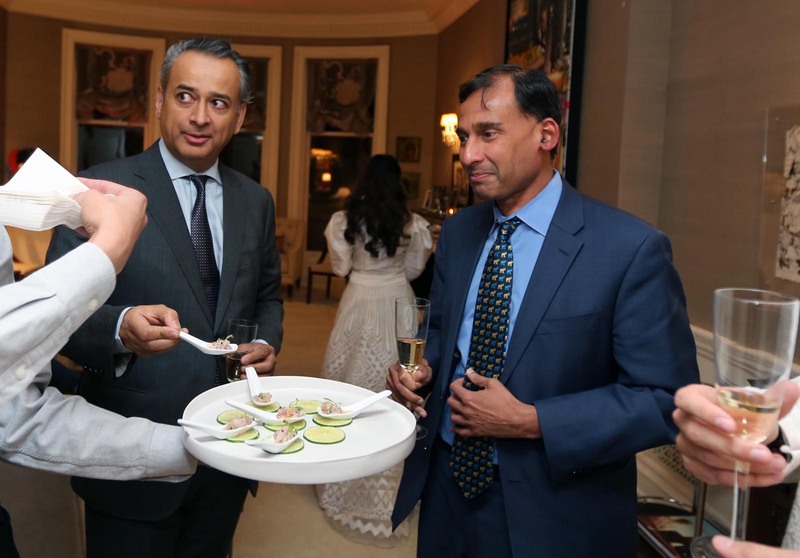 Celebrity designers Sandeep Khosla speaking at the reception..
Top Cher winner celebrity chef Floyd Cardozo cane personally to prepare the amazing cuisine with the catering crew of Zpaul Neuman. 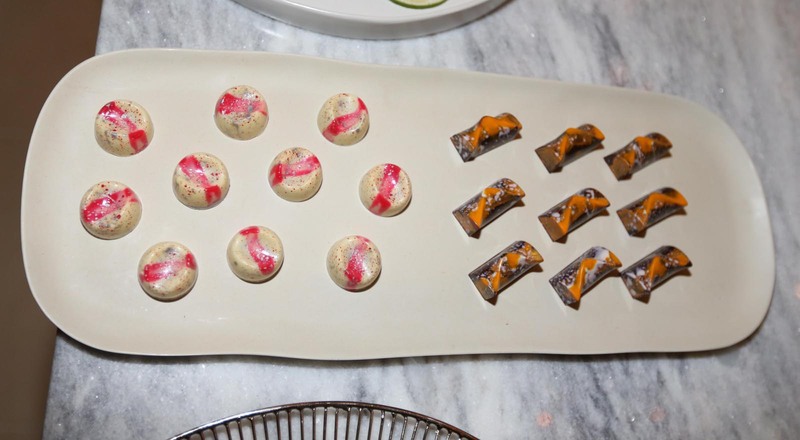 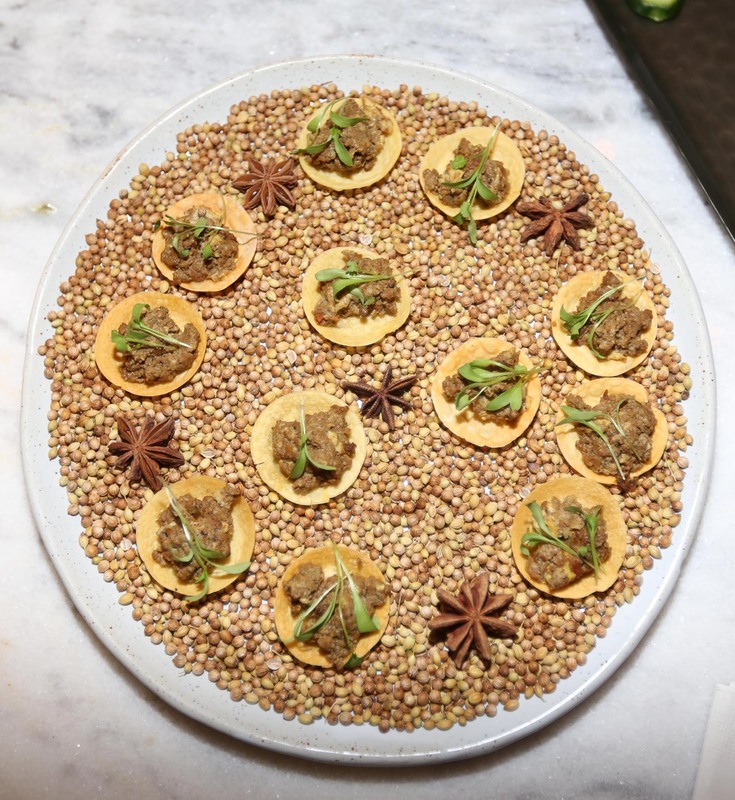 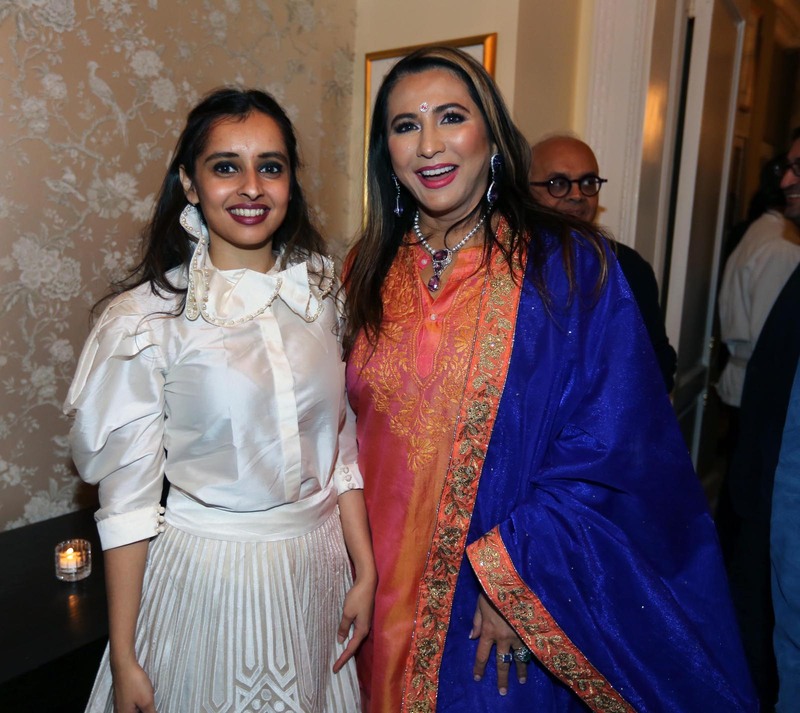 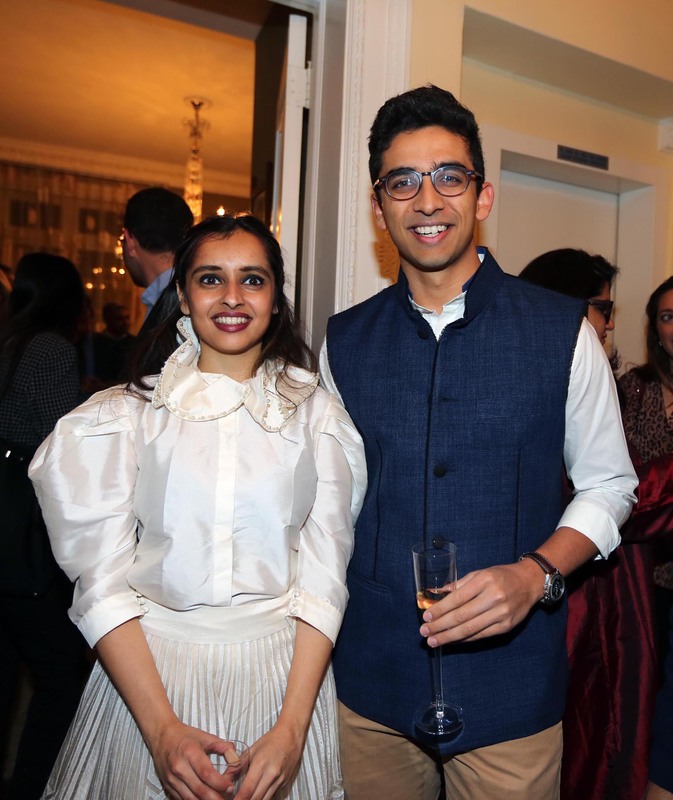 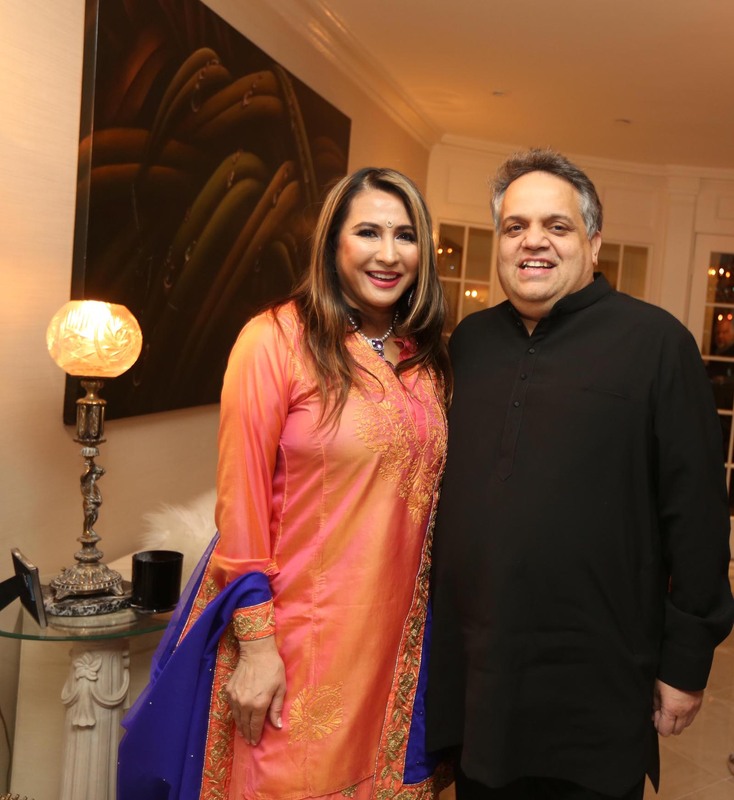 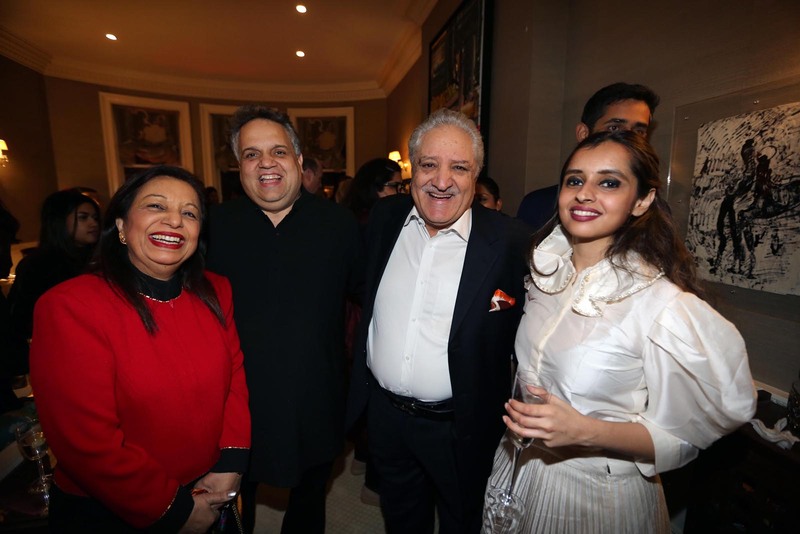 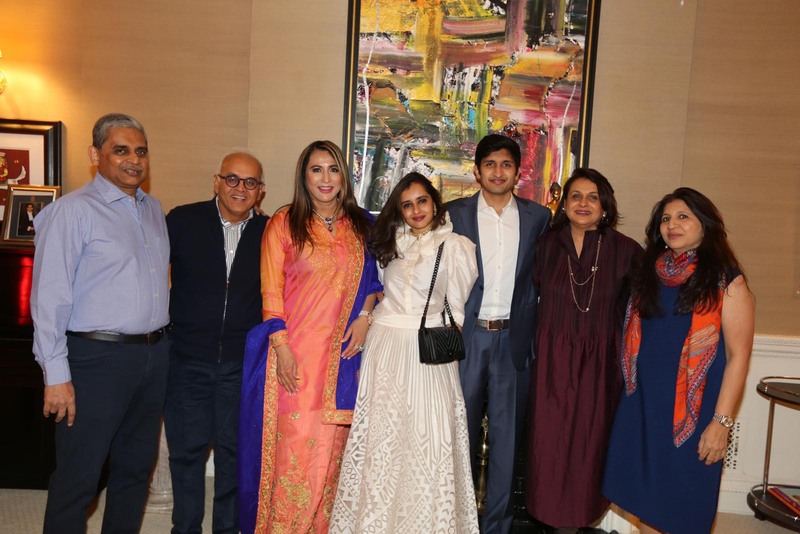 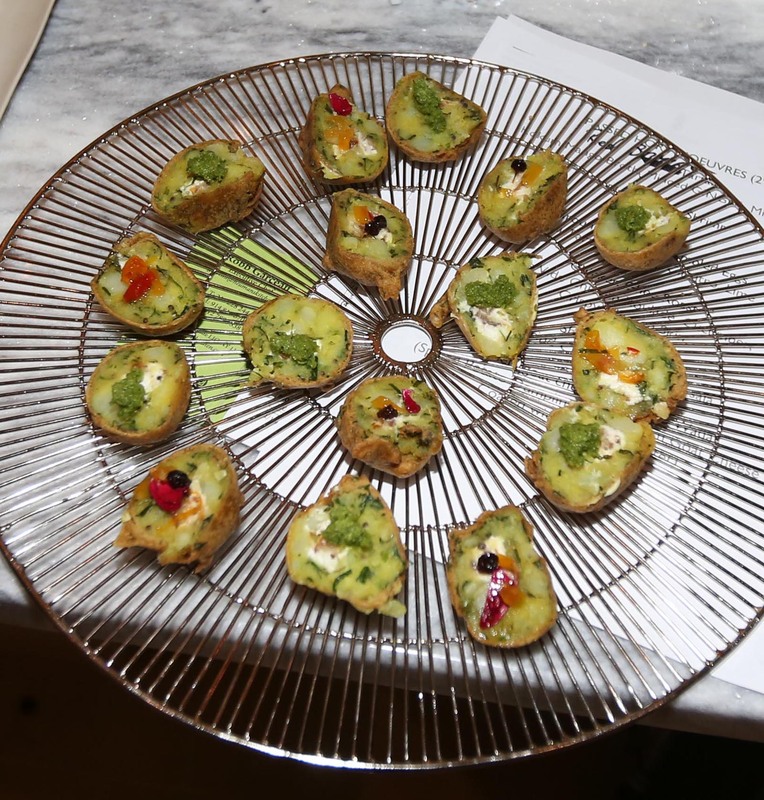 ..
Meera Gandhi, global influencer and CEO of the Giving Back Foundation hosted a reception at her NYC townhouse in honor of celebrity designers Sandeep Khosla on 17th Jan 2019. 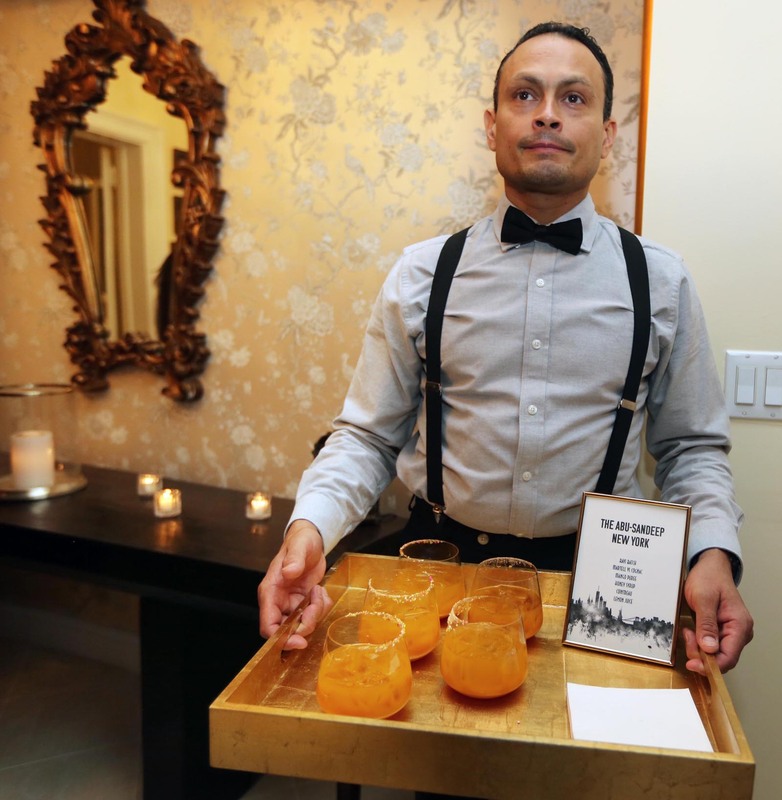 The drink consists of this has gone viral and will be served now in bars and restaurants everywhere. 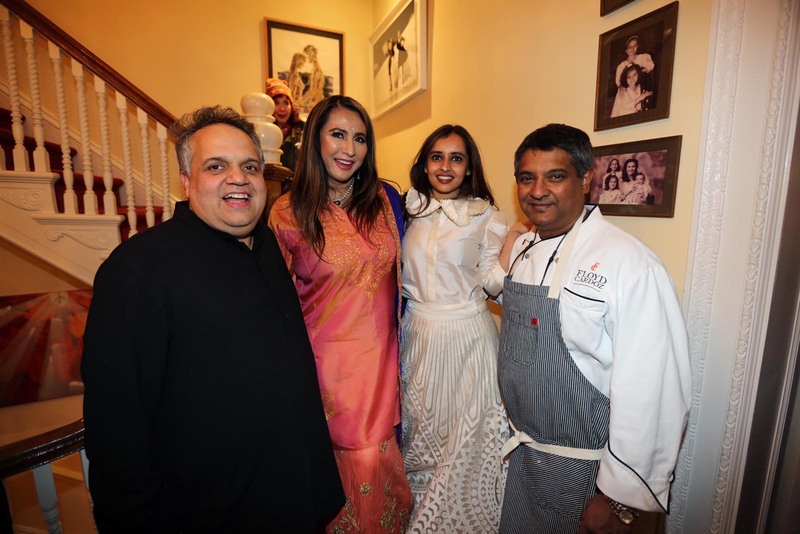 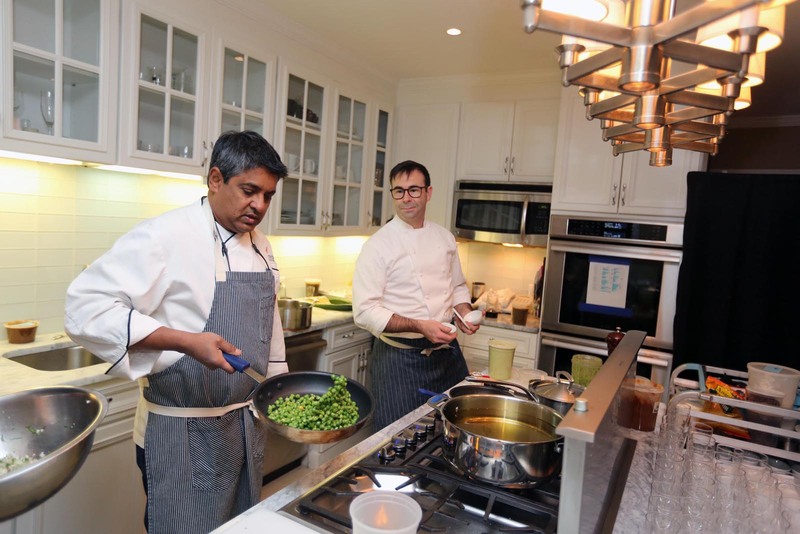 Top Cher winner celebrity chef Floyd Cardozo cane personally to prepare the amazing cuisine with the catering crew of Zpaul Neuman. 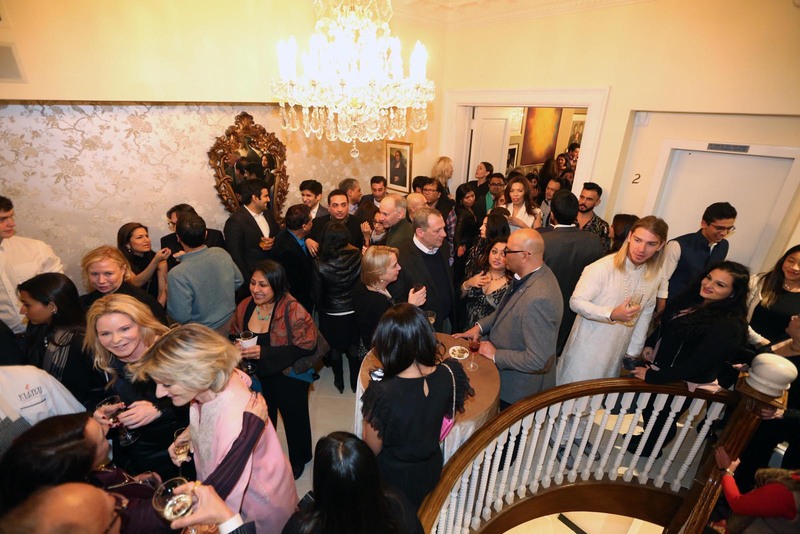 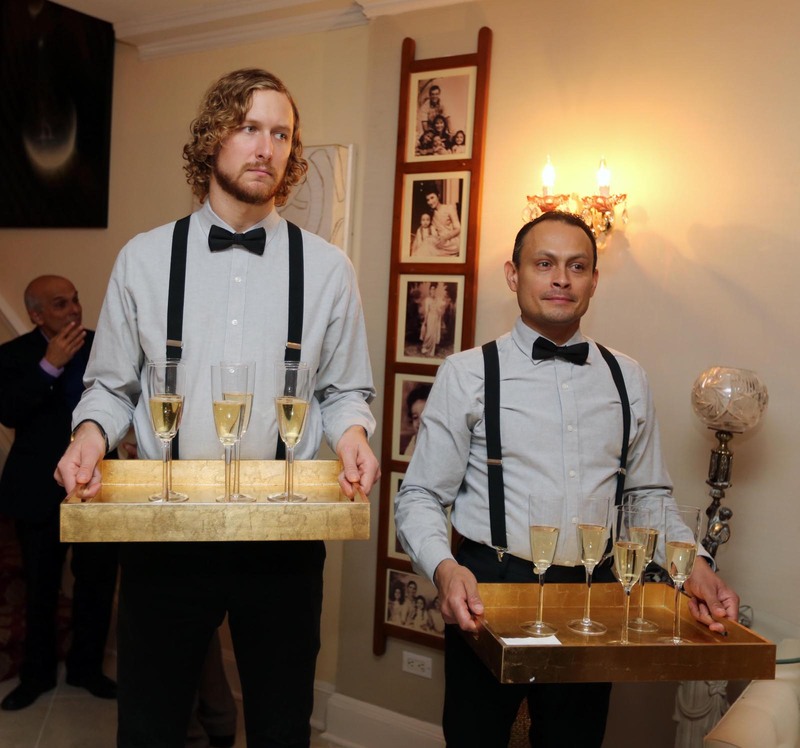 Marla maples trump, Omar from Vaucluse park avenue, and a 100 over hand picked guests by Meers Gandhi. 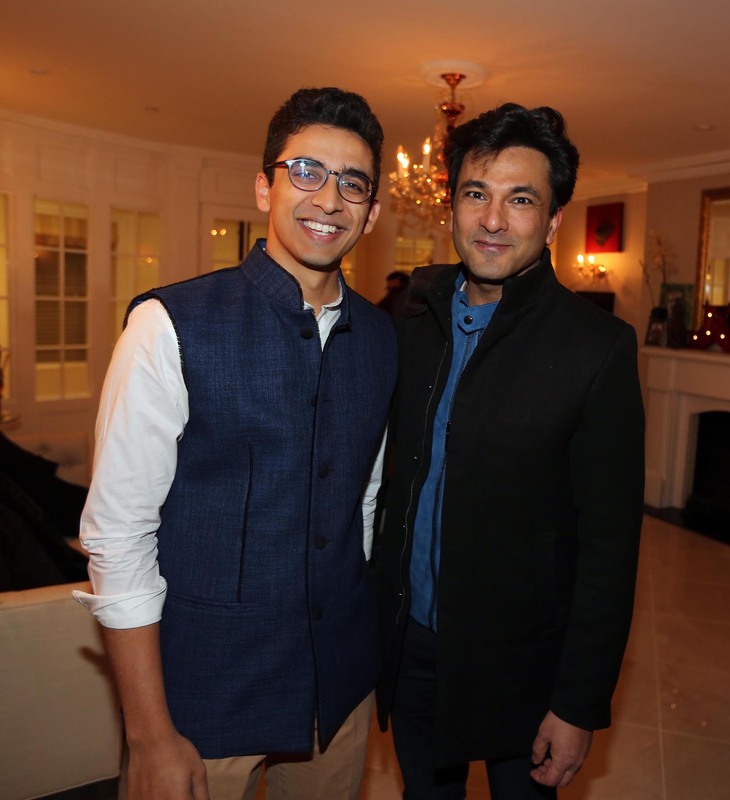 Kabir Gandhi the handsome youngest of the Gandhi children was home from Harvard on winter break and was the charming co host of the evening.